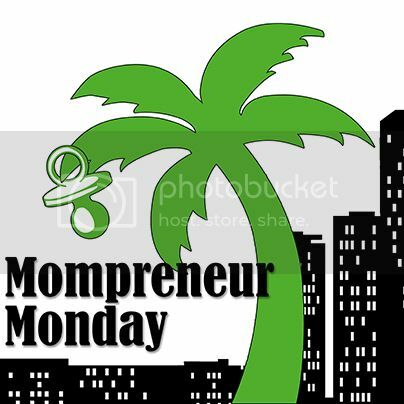 We’re working to bring busi-moms across the state of Florida together to start a Mompreneur Movement! Why don’t you join us? 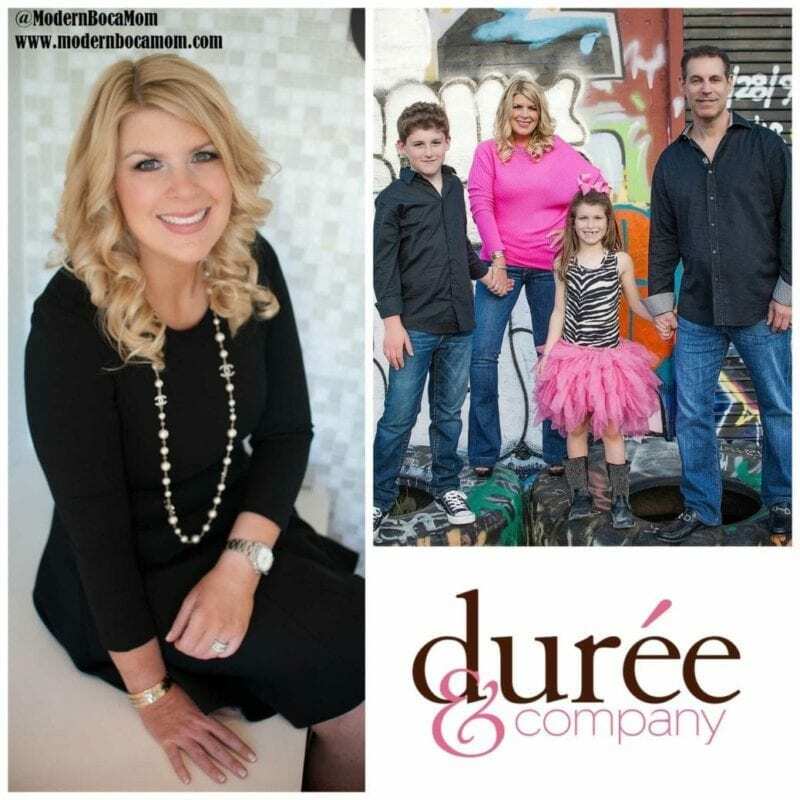 Today’s South Florida Mompreneur is Durée M. Ross, President of Durée & Company, Inc., a PR Agency based in South Florida. As a former publicist myself, I know firsthand how challenging it can be to build a PR agency. Kudos to you mama! 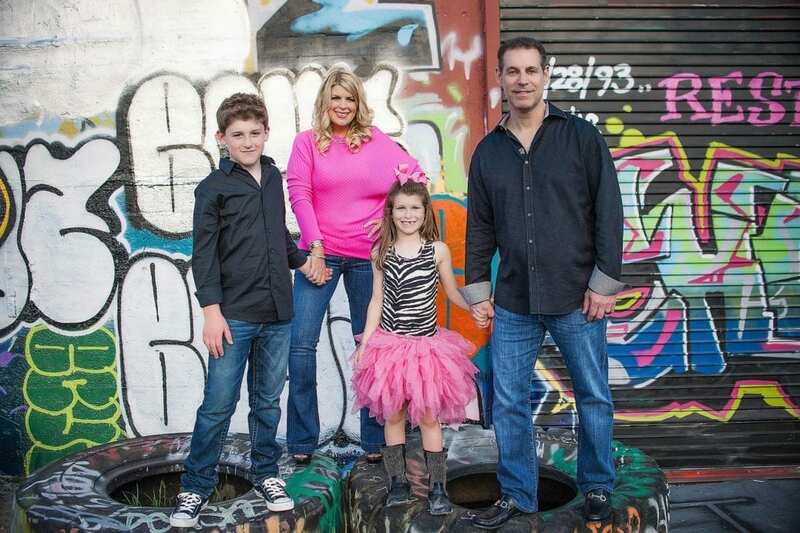 Tell us a little bit about your background and how you started Durée & Company, Inc. I actually launched my business at the ripe age of 24, but what’s interesting about my career/business is that it has allowed me to grow at my pace. I was always full time, but having the ability to set my schedule when I had my kids was really great. I can’t say that I took any maternity leave but I was able to work from anywhere and had great flex time with wonderful clients. 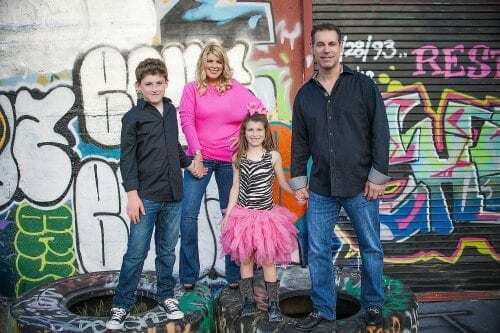 A few years ago, the business was expanding so quickly (plus my children were older and not sick every other day) that I realized I needed to take it to the next level. I needed to bring our virtual team together under one roof and then I ended up buying our office space! Did you initially see a big need in the South Florida marketplace for your services? I kind of fell into my business in a way, but there was a definite need in the marketplace – gulp – fifteen years ago! I had just left a PR job and many contacts from my prior PR jobs (I’ve been in PR since I was 19) starting reaching out to me to help them out on a few projects. A few freelance gigs turned into Durée & Company, Inc. and I can’t possibly imagine doing anything else. What do you think is unique about your PR agency? What I think is unique is that everyone now feels they need PR. But, many people don’t understand the amount of time we spending working as a team with our clients! PR is not something that we can do all by ourselves in a vacuum! I believe our agency is different from others because we are all involved in the accounts – including me. I am very much hands-on with all accounts. After 15 years, my clients have become very close friends! I feel very fortunate to be in a business that allows such long term relationships to develop and grow. Tell us why MBMom-preneurs should (eventually) become your clients? We really do understand working moms and mompreneurs and all the challenges and opportunities that can often come from it. We make ourselves available for our clients – at their convenience and do work as a team to obtain their identified goals and objectives. We under promise and over deliver! What notable and exciting things are coming up at your business? We just finished our new website www.dureeandcompany.com. I have to say the hardest items for me to work on are for my own company, so I am thrilled it is done! We are rapidly growing and continue to expand with clients and industries including real estate, legal, hospitality/retail, tourism, among others. Everything! I am a native South Floridian and can’t imagine living anywhere else! Connect with Durée on Facebook! 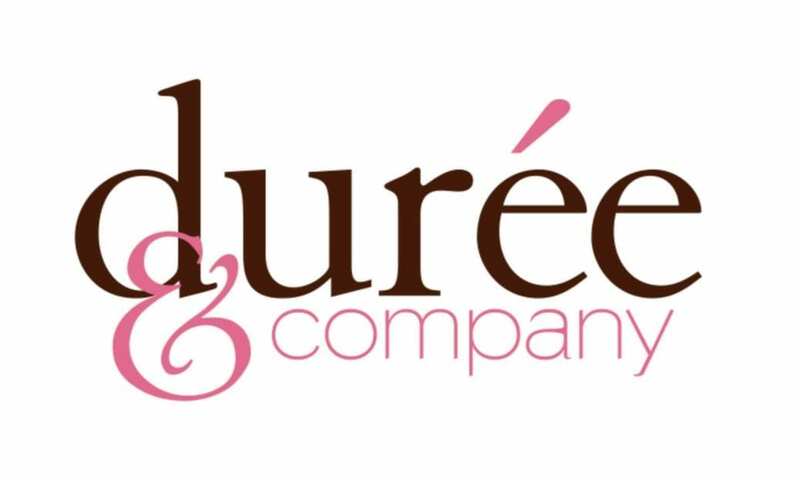 Learn more about this company at: www.dureeandcompany.com.